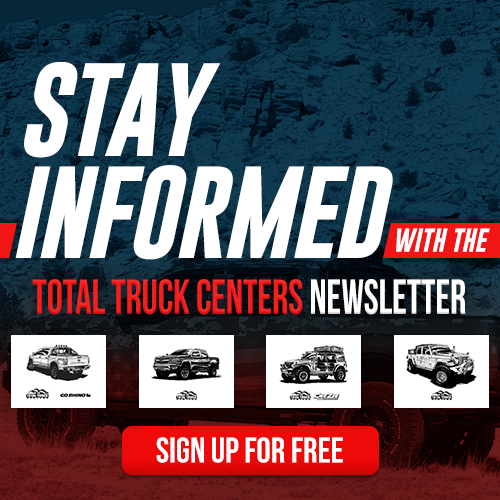 Mailed six times per year, the Total Truck Centers™ newsletter features specially commissioned art; tips to help you get the most out of your program benefits; and manufacturer inserts that include new product sheets, POP display information, catalogs, special news, and more. Collect all six custom line drawings by automotive artist Jim Caswell; you can hang them up in your store or copy them to hand out to kids to color. Sign up for free here!